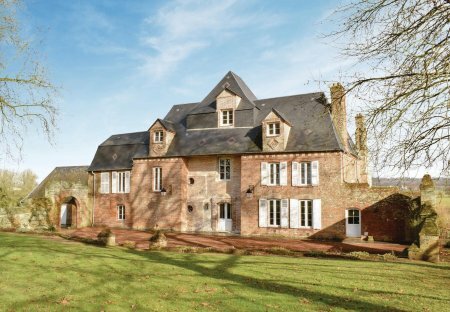 Rent villas in Gournay-en-Bray Sud, France with private pools. 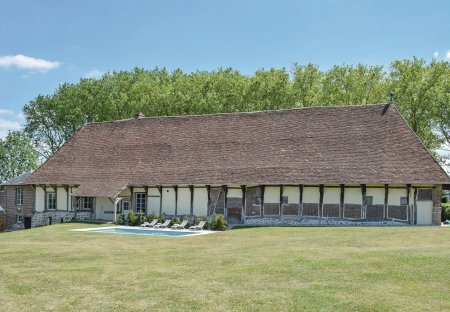 This beautiful Norman farmhouse with its private pool (open from 25/05 to 21/09 2019) is an ideal holiday rental for an authentic stay in Seine-Maritime. Perfectly renovated.